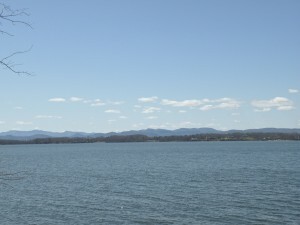 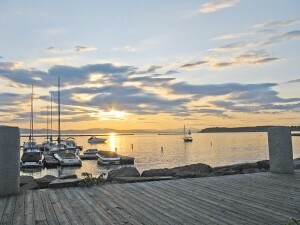 Lake Champlain provides a dazzling backdrop for waterfront homes as the sparkling waters give way to magnificent Adirondack mountain views and stunning evening sunsets. 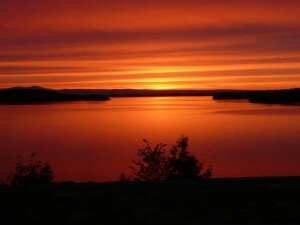 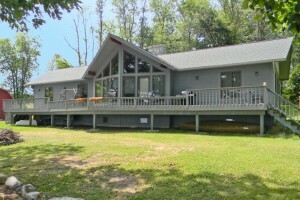 Boaters will enjoy the vast open waters of the 6th largest freshwater lake in the US. 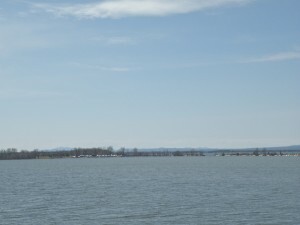 The lake offers opportunities for lots of on-the-water fun such as water-skiing, sailing, swimming, stand-up paddle boarding and kayaking. 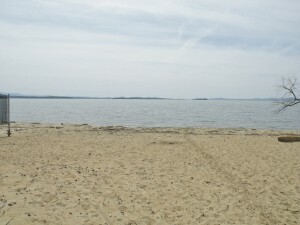 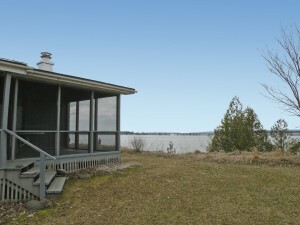 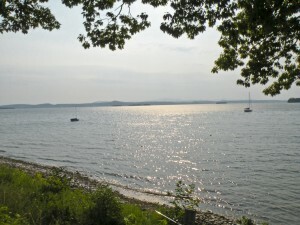 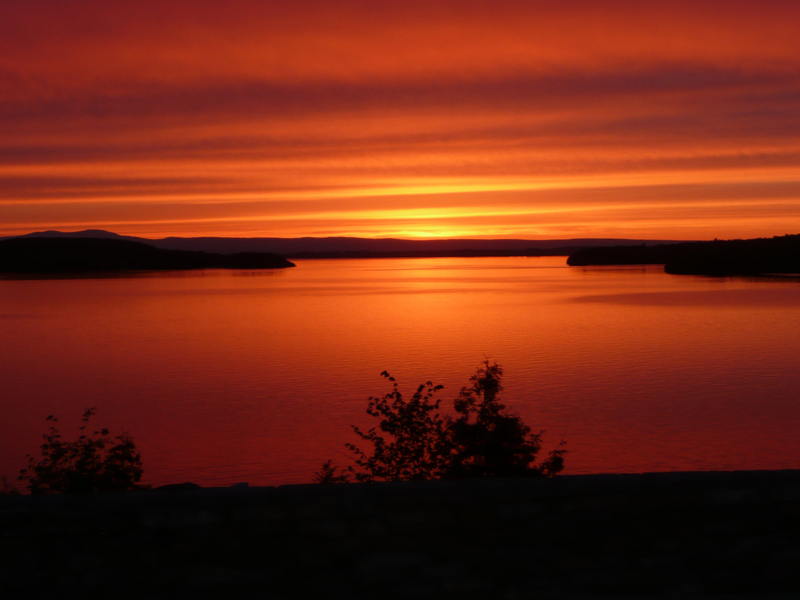 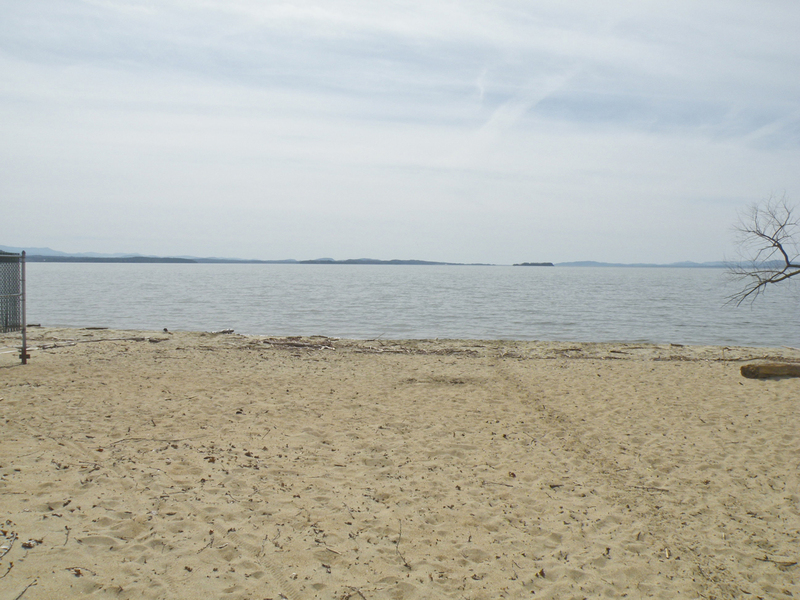 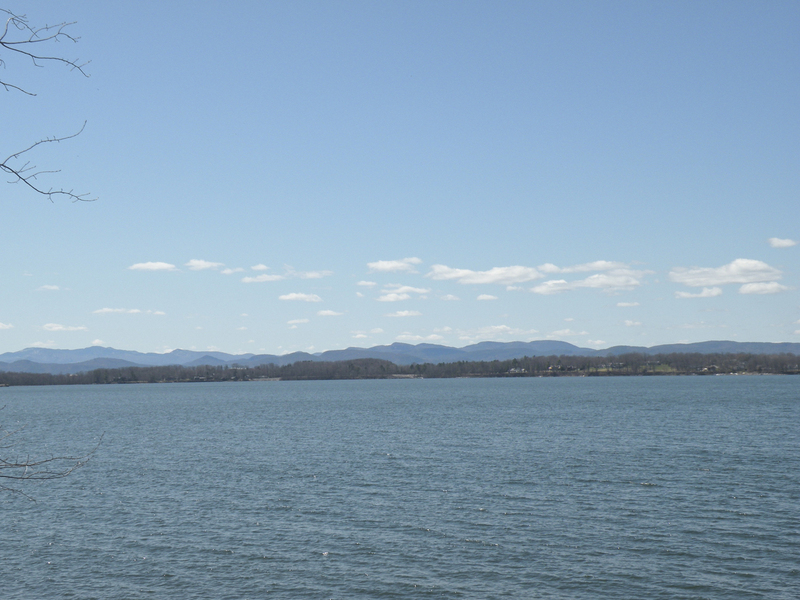 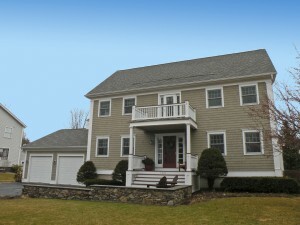 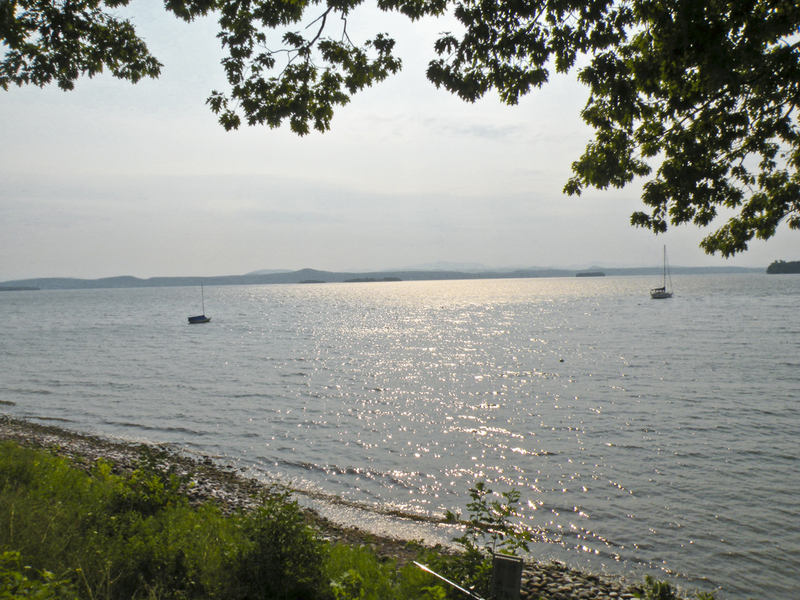 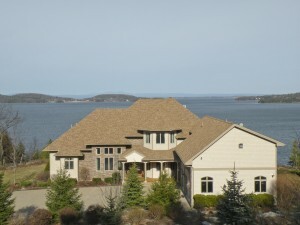 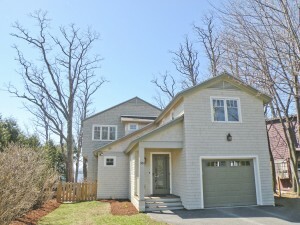 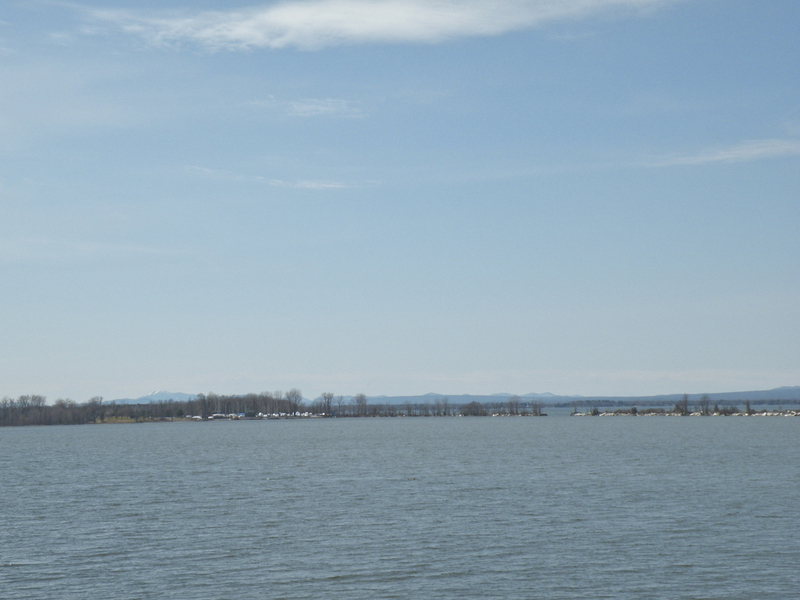 There are many wonderful Lake Champlain homes for sale throughout Vermont, from South Burlington and Colchester to the Islands, providing some of the most gorgeous views this state has to offer.